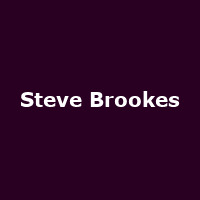 Steve Brookes is an English guitarist and founder member of The Jam (along with childhood mate Paul Weller). Deciding the direction of the band was not in keeping with his own musical influences he left the band in 1976. Since then, Steve has honed his craft playing venues in and around Surrey along with key appearances at Blues Festivals around the UK.